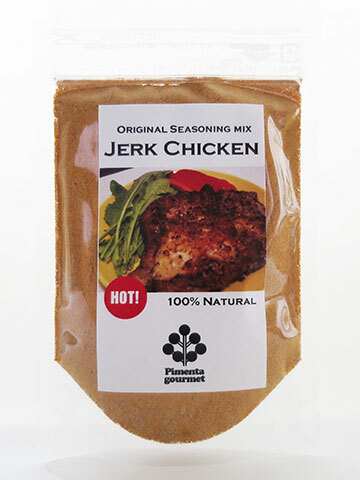 Pimenta Dry Jerk Seasoning HOT!! You just need to soak your chicken with this seasoning! This -Hot! 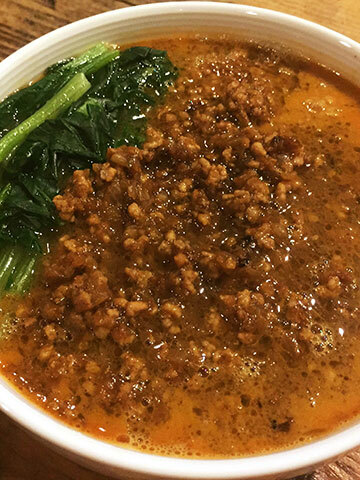 !- seasoning is hot,recommend to those who like spicy food. You can make 5-6jerkchicken in 1bag. Marinade refrigerated for 2 hours to overnight.Bake for 15-20 minutes in the oven. No preservatives,No additives.We blended 100% Natural spices only. 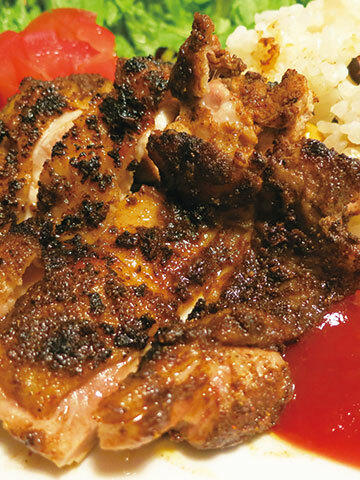 Enclosing English recipe sheet "How to Cook Jerkchicken?"